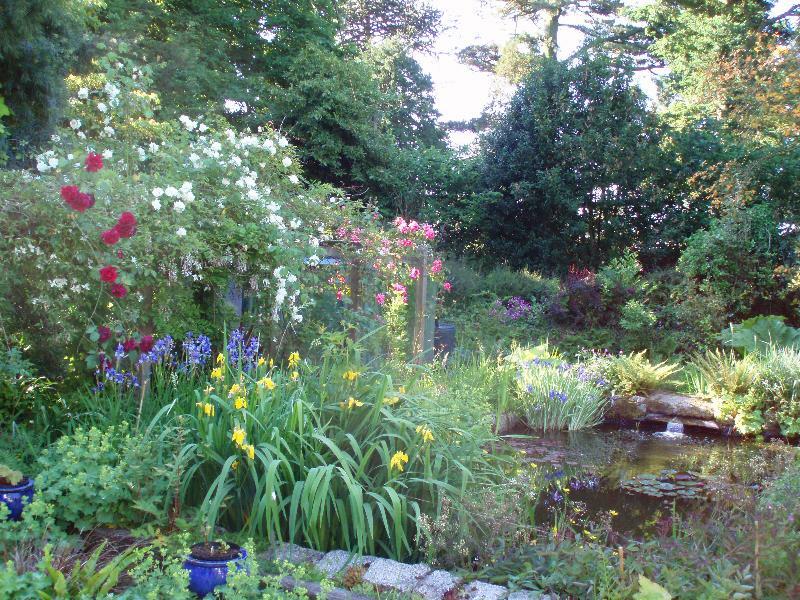 Moyclare Garden in Lodge Hill, Liskeard will be open as part of the NGS garden scheme. Monday 2nd May, 2-5pm. 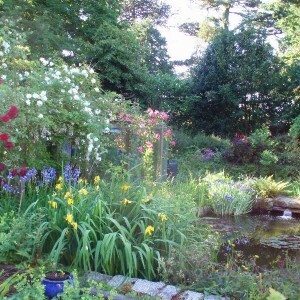 There will be plant sales and Home-made teas available. Admission £3.50, children free.